Jo, April, Mal, Molly and Ripley are five best pals determined to have an awesome summer together...and they're not gonna let any insane quest or an array of supernatural critters get in their way! 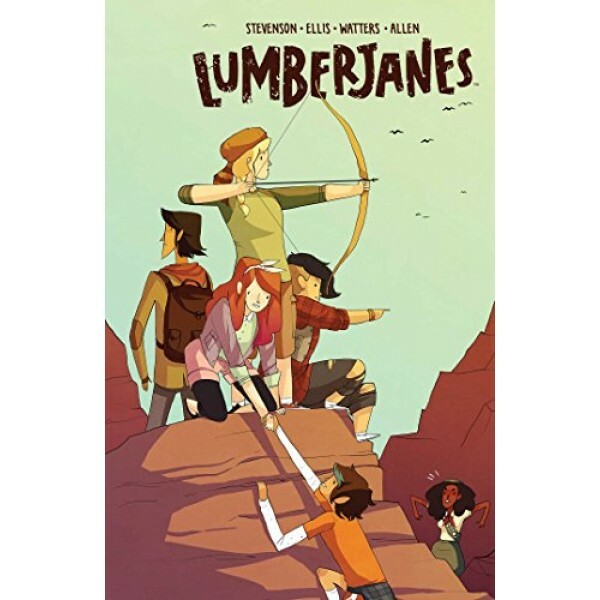 But having stumbled onto a mysterious force wreaking havoc in the camp, it's a race through the woods as the Lumberjanes work together to save not only their friends, but maybe even the whole world! With the talent of acclaimed cartoonist Noelle Stevenson, talented newcomer Grace Ellis writing, and Brooke Allen on art, the spectacular series that took the internet by storm continues! This volume collects issues 5 to 8. 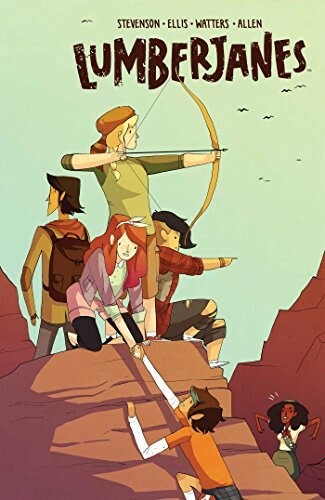 Those new to the series can check out the first four issues in Lumberjanes Vol. 1.